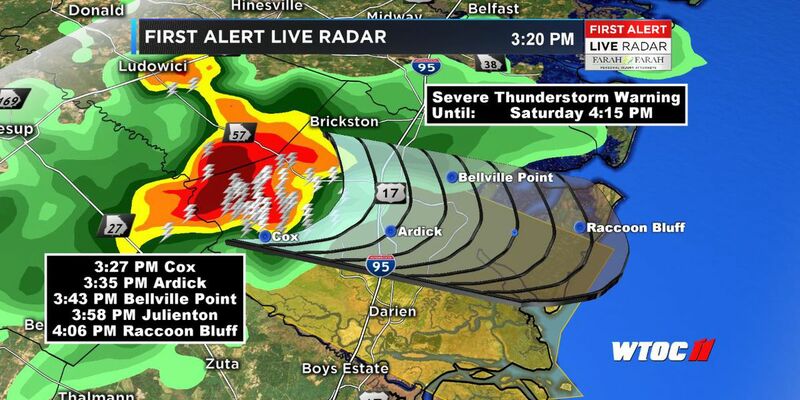 SAVANNAH, GA (WTOC) -Don’t be surprised if you hear thunder on Saturday evening. Scattered showers and thunderstorms will continue moving east into the evening hours. The severe threat is low, but small hail and isolated brief wind gusts near 40 miles per hour will be possible. The thunderstorm threat will diminish by mid-evening with a few showers remaining. 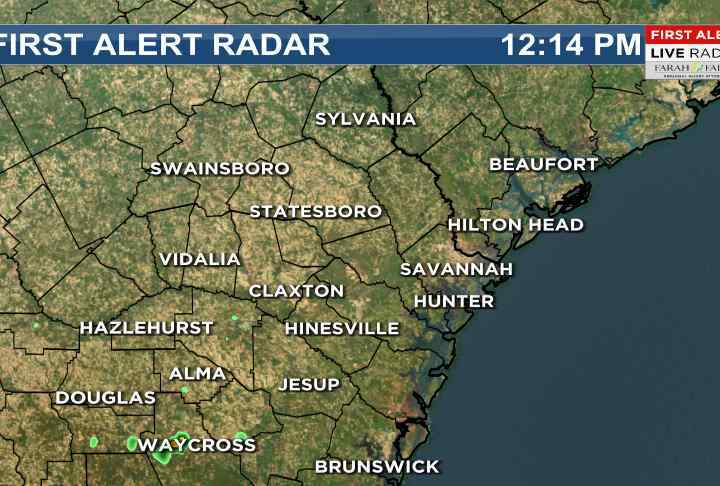 Don’t cancel plans, but make sure to keep your eyes on the WTOC First Alert Weather App.